If you're anything like me, your Christmas shopping is far from complete! What can I say? I work well under pressure! Plus, there's still plenty of time. For you fellow procrastinators out there, here are a handful of gift ideas for the guys in your life! All these gentlemanly treasures are under $30! I don't even mean to do that... I must just be a cheapo. 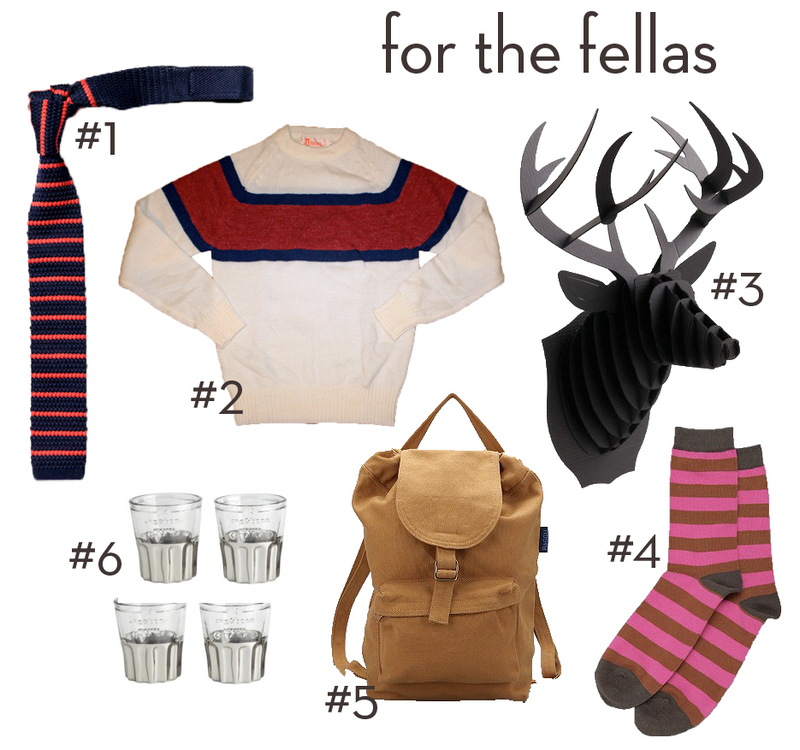 If you missed my gal gift guide, you can find it here.